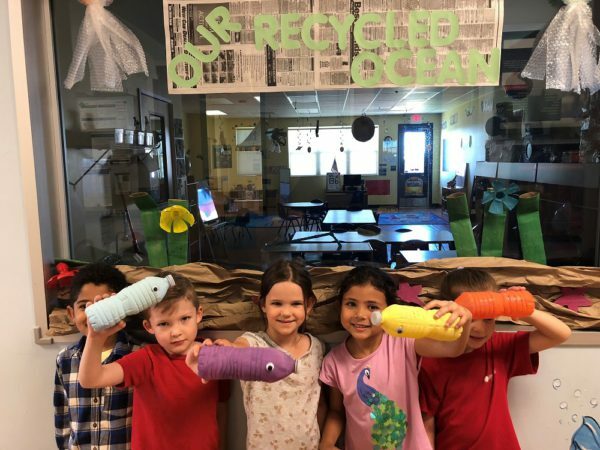 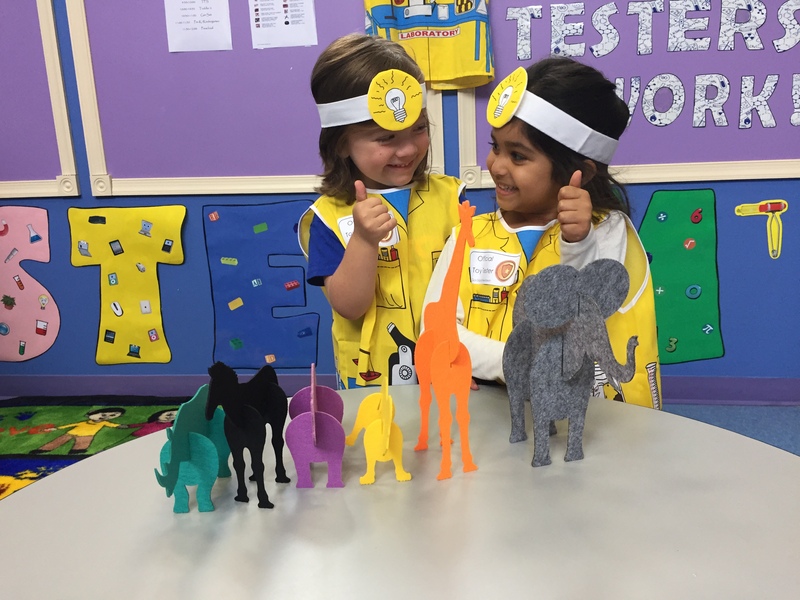 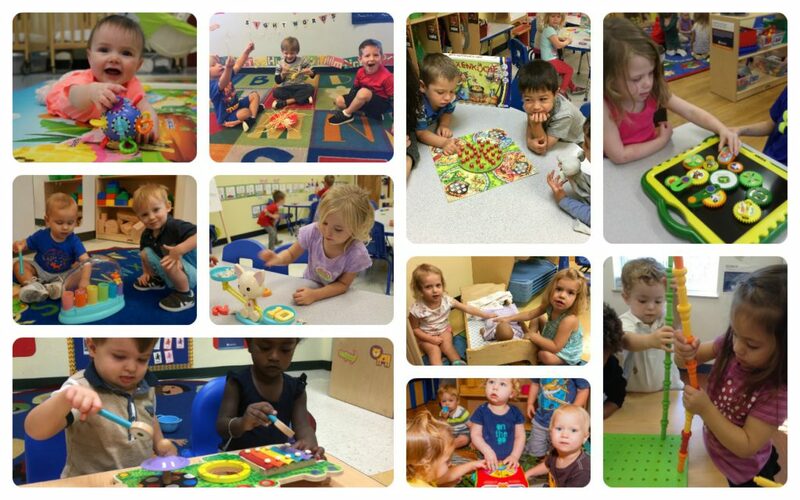 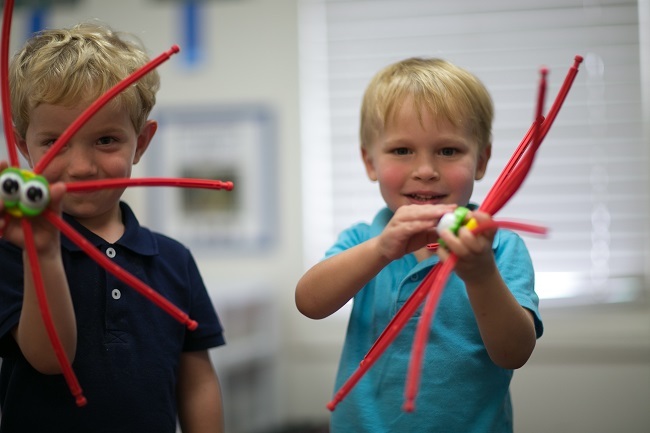 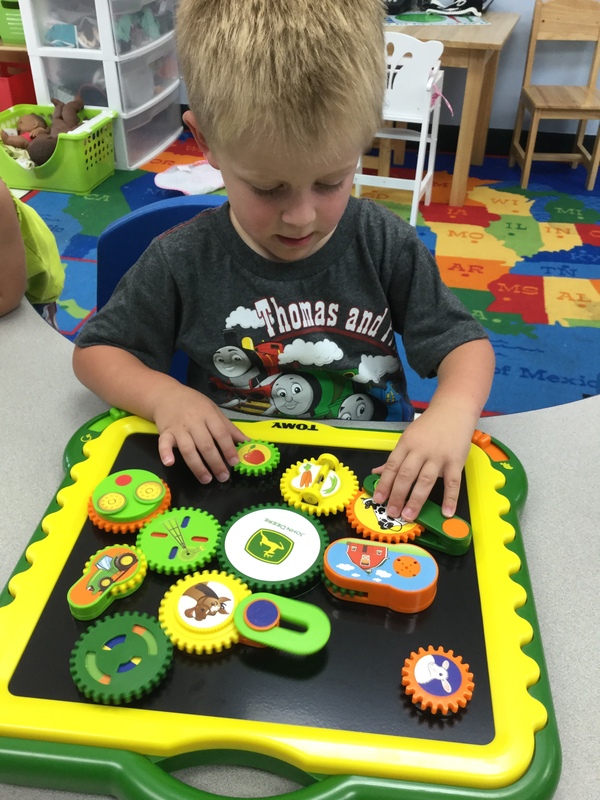 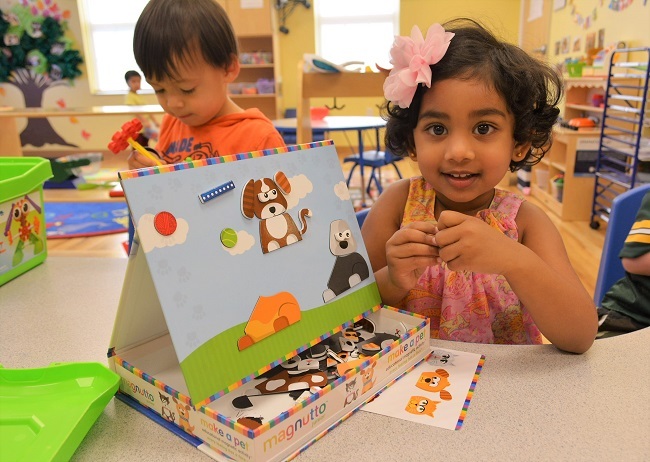 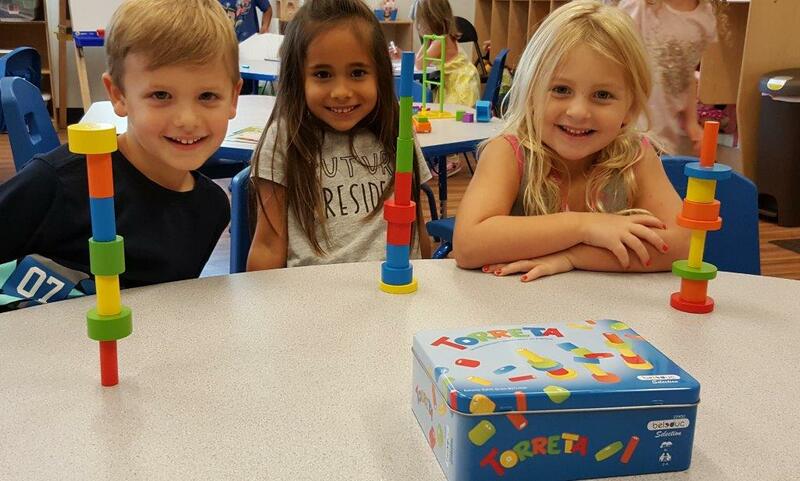 Goddard Systems, Inc. (GSI), franchisor of The Goddard School®, the nation’s premier preschool system focusing on learning through play for children six weeks to six years old, has chosen the recipients of the twelfth annual Teacher of the Year awards. 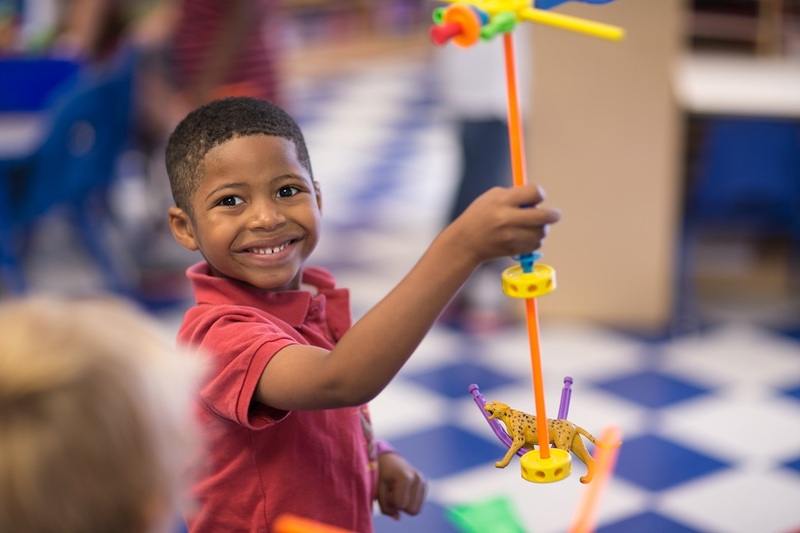 During National Teacher Appreciation Week, which takes place from May 1 to May 5, six leading preschool educators from four Goddard School locations across the U.S. will each be presented with a plaque to commemorate their passion for teaching, dedication to learning and love for their classrooms and local communities. 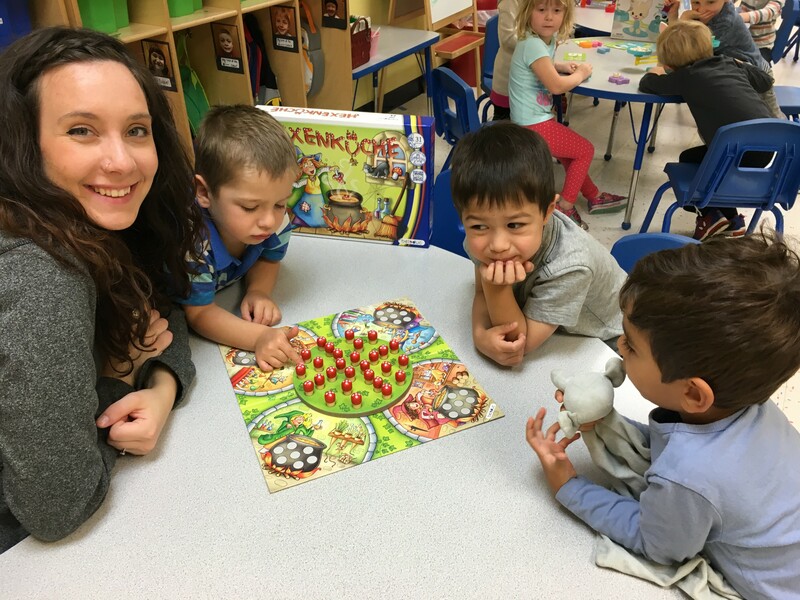 The Goddard School’s Teacher of the Year award honors educators in its preschool system who have developed compelling programs and projects that benefit their classrooms, Schools or communities. 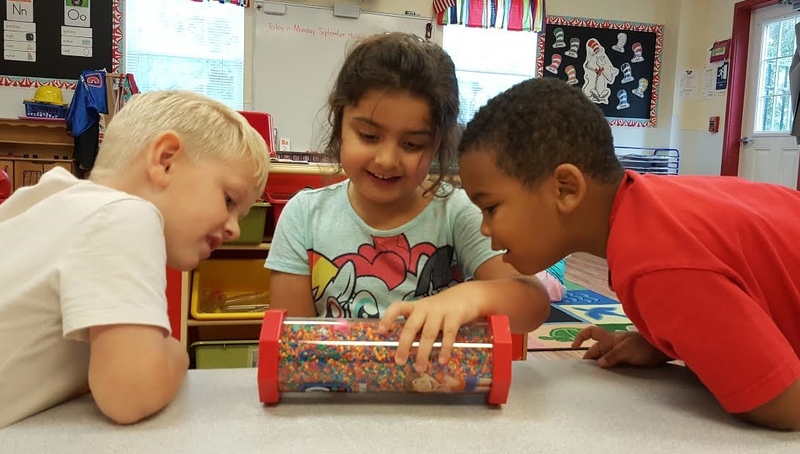 Projects from this year’s selected teachers include a sign language initiative to enrich the learning and social life of students with hearing disabilities; Tigers’ Year of Giving, a project designed to foster a better sense of community and encourage giving to others; Wonders of Hershey, a local project designed to connect students with their community by helping them learn about an influential leader in their area; and a program that lets students explore a variety of different ways of learning while providing opportunities for children of all academic abilities. 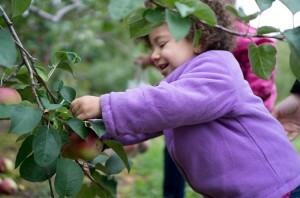 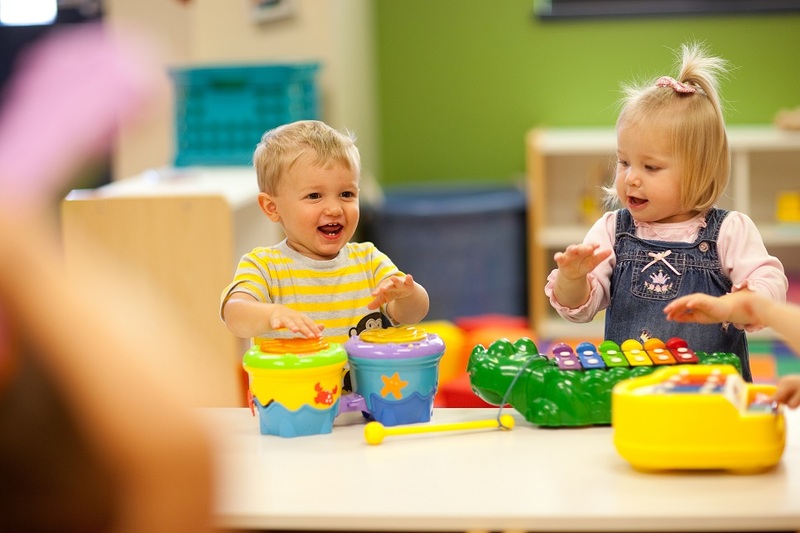 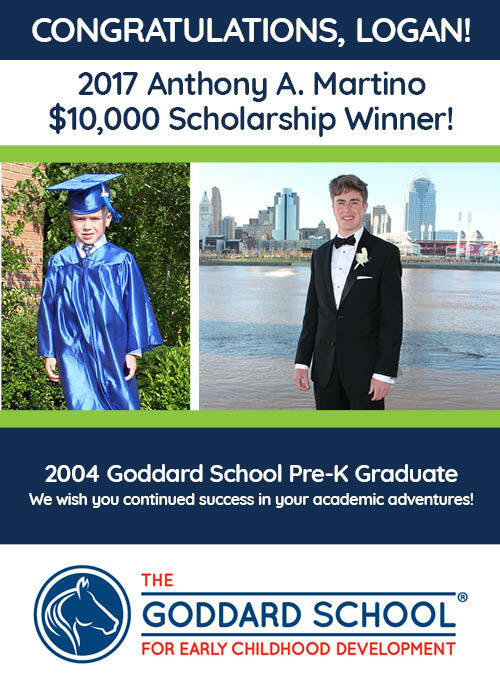 For more information on The Goddard School, please visit http://www.goddardschool.com/educators/teachers.